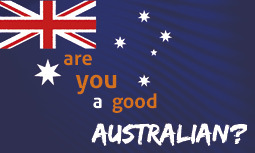 Australia is a wonderful country, but what does it mean to be a good Australian? Is it someone who loves cricket? Football? Beer? 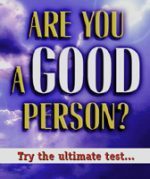 How about this question, are you a good person? The dictionary says “good” is to be “morally excellent” Let’s check the standard, the Ten Commandments. Have you ever told a lie (even a “white” lie)? Have you ever stolen something (value is irrelevant, this includes downloading or copying movies illegally)? If you’ve lusted, you’ve committed adultery in your heart. If you’ve hated someone, the Bible says you’re a murderer. If you’ve done any of these you’re in big trouble. On Judgment Day you’ll be guilty, and end up in Hell. 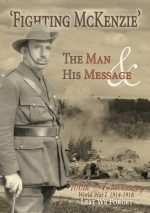 Be the first to review “Are You A Good Australian? (100pk)” Click here to cancel reply.